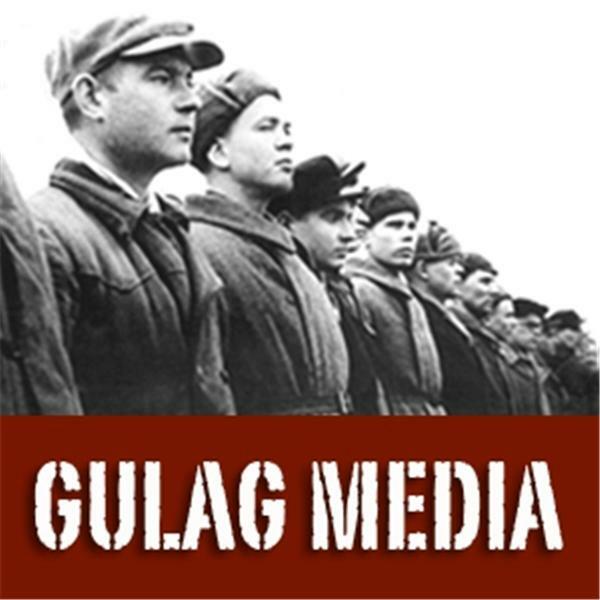 Gulag Night: Theresa Cao & Walter Fitzpatrick; State Persecution? Along with guest panelist, Sher Zieve, we welcome both Theresa Cao and Walter Fitzpatrick. They know something of what it is to be Gulag Bound. The Marxist mommies of Code Pink get off "free as a bird," time after time, but Theresa? Since she very briefly challenged Barack Obama's eligibility in the House Chamber,the prosecution and seeming persecution go on. And Walt Fitzpatrick is out of the Monroe County, Tennessee Jail now, but the pitched battle between American principles and deep-seated corruption goes on.